Pharmacological Effects: These plants are: anti-pyretic (fever), anti-toxic, anti-cancer (anti-neoplastic), hemostatic (stop bleeding), anti-inflammatory (anti-edema). Blood purifier, stomakikum. In Chinese pharmacology at the mention of this plant has a sweet taste and warm nature. Chemical properties: Levels of the chemical has not been known. Plant part used: Whole plant, fresh or dried use. Method of cultivation: plant propagation by using a stump. Maintenance is easy, it needs enough water to those ways of watering elbow, keeping moisture and fertilization, especially basal fertilizer. Efficacy of plant scribble is anti pyretic (fever), anti-toxic, anti-cancer (anti-neoplastic), hemostatic (stop bleeding), anti-inflammatory (anti-edema), blood purifier and stomakikum. 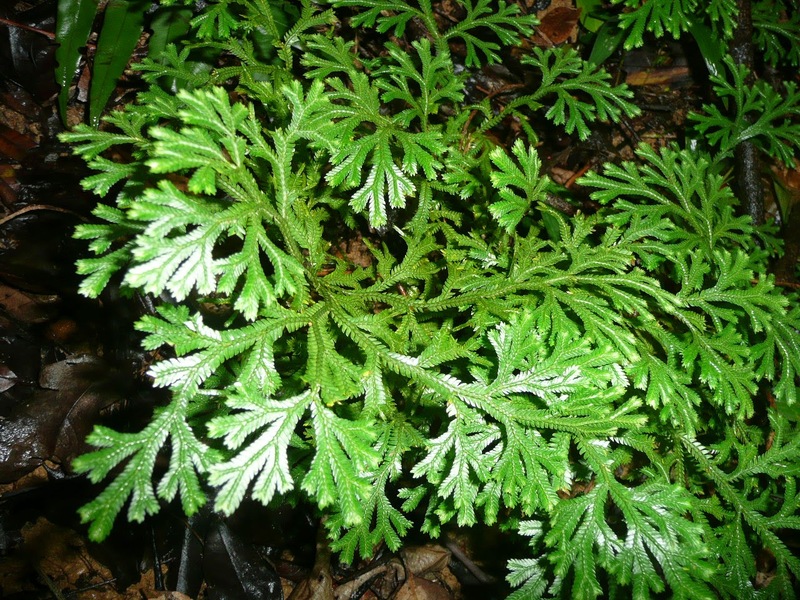 Classification: cakar ayam has the Latin name Selaginella doederleinii Hieron, belongs to the plant family Selaginellaceae. The plant is known as a solo lawn areas or mountain pine fan. In Chinese pharmacology mentioned this plant has a sweet taste and warm nature. A chemical plant that has been known to scribble include: saponins, phytosterol and alkaloids. Parts of plants used as medicine is a whole plant, either in fresh or dried state. 1. Cancer (Uterine cancer, nasopharynx cancer, lung cancer, Chorioepithelioma, choriocarcinoma). 2. respiratory tract infection (cough, pneumonia, inflammation of the tonsils (tonsillitis), hoarseness, bronchitis). Plants crabbed crushed, and put it on the sore spot. 4. Bone fractures (also fracture and arthritis). Plants 15-30 grams of dried boiled, drinking. For foreign drugs are crushed and pinned to a broken, when the fracture is closed and the position of the bones either. 5. Hepatitis, cholecytitis, cirrhosis (liver downsizing), bloated abdomen (ascites), acute urinary tract infection. Boil dried plants 15-30 grams for 3-4 hours, drink. (Suggestion 3x2 capsules per day, drink plenty of water). This plant division Pteridophyta that includes ferns. Many grow on cliffs, ravines and shady places are cold, at altitude <750m asl. Stems upright, height 15 - 35cm, roots branching out on. Small leaves, length 4-5 mm wide and 2 mm, ellipse shape, tapered tip, flat base, the color of the upper leaves dark green, light green bottom. The leaves are arranged on either side of the stem to the branched stem that resembles chicken scratch with scales.